Babies R Us in Tyler, Texas does provide a nursing mothers room like most of its sister stores do. Moms are also wecomed to nurse in other parts of the store if the dedicate nursing room is occupied. 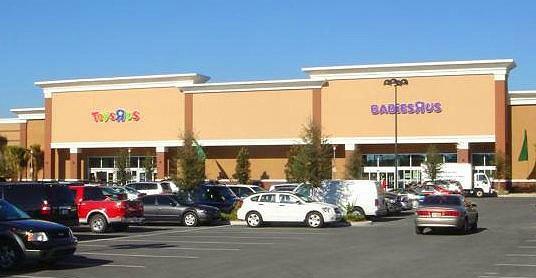 The nursing room is located towards the back of this Babies R Us. Nursing mom amenities offered include: a comfy padded chair, disposal container for used/changed diapers, an outlet to connect your electric breastpump to, and there are wipes to clean up after yourself. Please ask store staff for any additional baby nursing needs you might have.